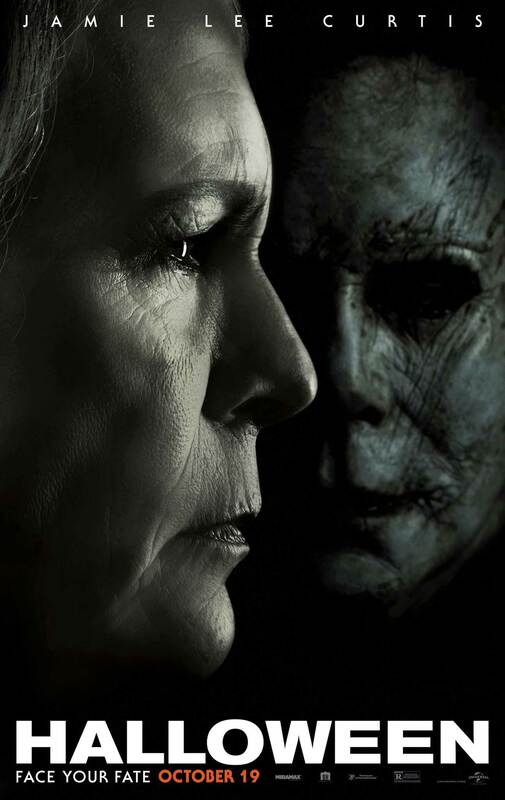 What’s the story: 40 years after the events of Halloween, Laurie Strode (Curtis) must protect daughter Karen (Greer) and granddaughter Allyson (Matichak) from unstoppable killer Michael Myers when he escapes from prison. What’s the verdict: For a franchise with an unkillable boogeyman, a 40th anniversary movie was always likely. Less certain was if said movie would be any good.